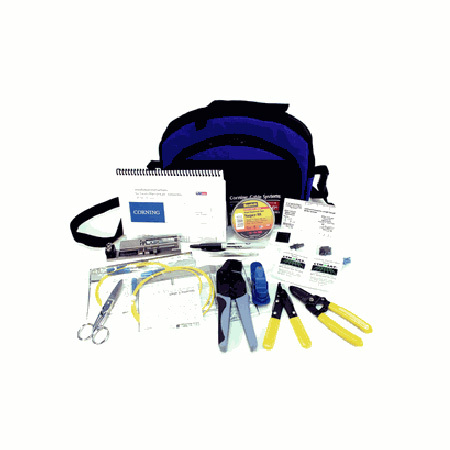 Fiber Optics has many different applications and uses these days, and with them, you need the right tools to make the right connections. 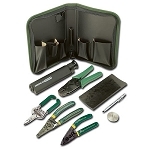 The Corning Basic Tool Kit has everything one needs to install fiber optics: a crimper, cleaver, pair of scissors, strippers, and thats just to name a few of the tools. 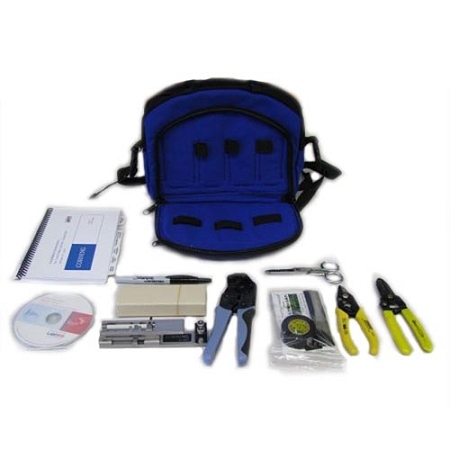 Terminate all types of connections with these Corning fiber optic tools; ST, SC, LC, FC, and 2-Fiber MT-RJ connectors dont stand a chance. 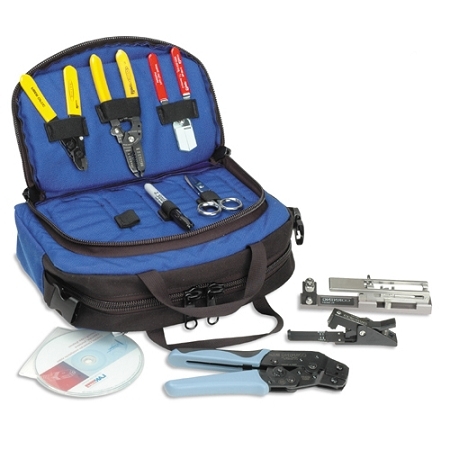 Carry everything around in a standard UniCam tool bag, and youre set with the Corning Basic Fiber Optics Tool Kit.